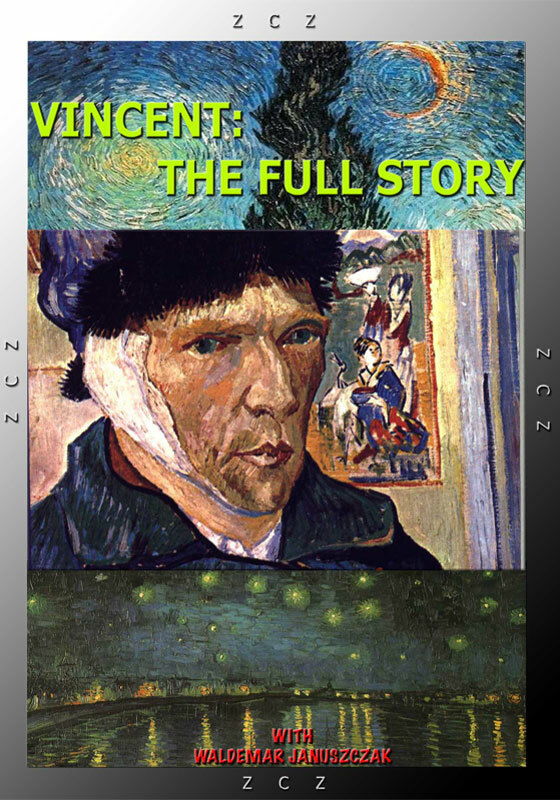 The definitive three-part life of Van Gogh. Most people know three things about Vincent Van Gogh: that he painted sunflowers, that he cut off his ear, and that he killed himself. But what was Vincent really like? Following closely in Van Gogh’s footsteps, from his grim early life in Holland to his tumultuous suicide in Auvers, Waldemar Januszczak draws on the latest research from the Van Gogh Museum in Amsterdam to provide a fresh, unsentimental portrait of the artist we think we know. The film reveals new depths to Van Gogh’s character and personality, and throws new light on the most infamous events in his life from the disastrous two years he spent in England, to the traumatic ear-cutting in Arles. If you think you know Vincent well – think again.